Oh, the oil crisis. 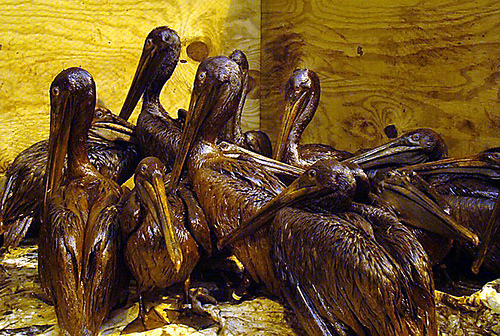 Perhaps it’s best summed up by Stephen Colbert’s joke that the hottest Christmas gift this December will be a “clean-it-yourself egret.” And even forgetting the poor pelicans for a moment, this spill has led people to scrutinize oil giant BP for its questionable safety regulations. So let’s all take a deep breath while we remember that BP funds UCB’s very own Energy Biosciences Institute. Are you tired of looking at the construction mess that is Dwinelle? Do you walk by feeling that its state of perpetual disarray is in some way a metaphor for your college experience? Unfortunately, there are no real solutions to that problem. In fact, there will be even more construction around our Berkeley campus. 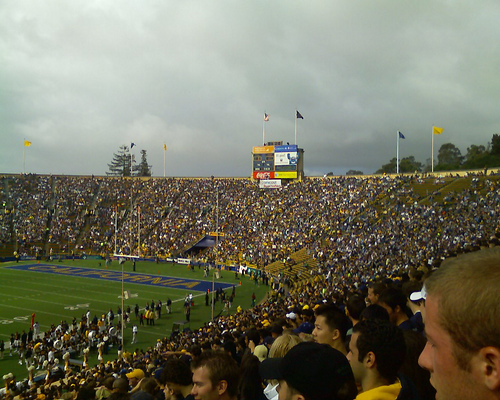 The powers of UC just approved money for a revamp of Memorial Stadium, in addition to the construction of a building called the Helios Energy Research Facility (or HERF, as we hope it will be nicknamed), which will be home to the Energy Biosciences Institute.